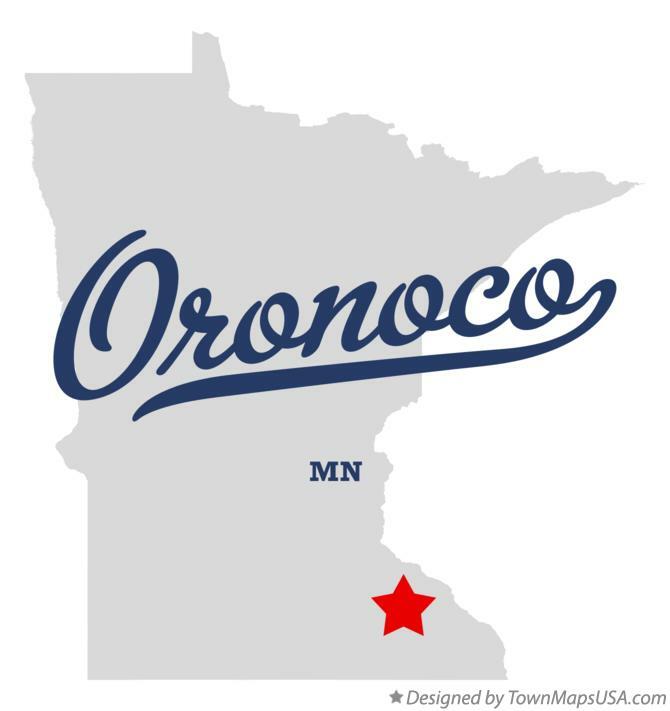 Oronoco is nestled among the bluffs of the Zumbro River Valley with beautiful views and feel—from the historic downtown district to the lovely park/trail system to the country homes with larger acreages; no matter where you are it's pretty breathtaking. The city of Oronoco also ramp up each summer as they put together community events for National Night Out and the 4th of July. But the big even, Oronoco, MN is known for all over the upper midwest is Oronoco Gold Rush days usually mid-August. Antique lovers/buyers, come from far and wide to browse and make great finds among the many vendors. Even though Oronoco is a small suburb of the larger city of Rochester, it's close proximity (only about a five-mile drive) delights the local people who want to live in a country setting but have the benefits of a bigger city - from work to shopping to entertainment. Whether commuting to work at the Mayo Clinic, IBM, Olmsted Medical Center or choosing to have their children attend a choice school within the Rochester school district, Oronoco residents likely drive many miles every week. In doing so, auto repair and maintenance are important to continue to get them where they need to be safely. Babcock Auto Care is happy to service any vehicle in any of the Rochester, MN suburbs including Oronoco! Located at the Northwestern side of Rochester, Babcock Auto Care is a close and convenient choice. As a "mom and pop" shop with a welcoming friendly feel, Oronoco residents will feel at home while our experienced staff attends to their vehicles. Servicing all make and model vehicles, employing certified technicians and putting customers needs first are all reasons why many of our customers from Oronoco choose to bring their vehicles to us. How can our Babcock Auto Care team repair or help you maintain your vehicle?